Emotion Focused Therapy is primarily guided by a focus on core, primary maladaptive emotion schemes that are seen as forming early in life and continuing to guide functioning. In the context of a safe, therapeutic relationship, therapists facilitate clients to explore painful difficulties and together they form a focus on problematic emotion processes that are seen as the source of various symptom presentations. This talk will discuss the various ways in which Emotion-focused therapy works to facilitate change through emotional awareness, expression, regulation, transformation, and the corrective emotional experience. The talk will touch upon case formulation, working with markers and tasks, and the emotion change principles. Video tapes examples will be used to demonstrate core concepts. 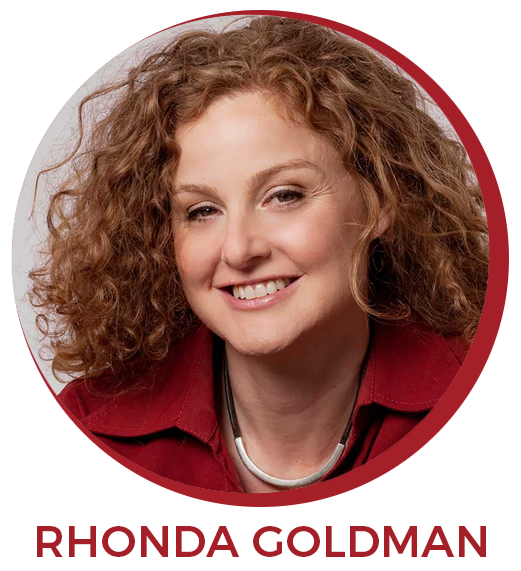 Rhonda N. Goldman, PhD, is a professor at the Illinois School of Professional Psychology at Argosy University, Schaumburg and a therapist affiliate of the Family Institute at Northwestern University where she sees both couples and individuals. She has authored four texts on Emotion-Focused Therapy (EFT) including one on Emotion-Focused Couples Therapy. Her most recent book (2015) is on case formulation. A forthcoming co-edited Clinical Handbook of Emotion-Focused Therapy is due out in 2018. Rhonda practices, teaches, and conducts research on EFT couples, emotional processes, empathy, vulnerability, depression, and self-soothing. She is the 2011 recipient of the Carmi Harari Early Career Award from the Society of Humanistic Psychology, Division 32 of the American Psychological Association. Rhonda is the past president of the Society for the Exploration of Psychotherapy Integration (SEPI). 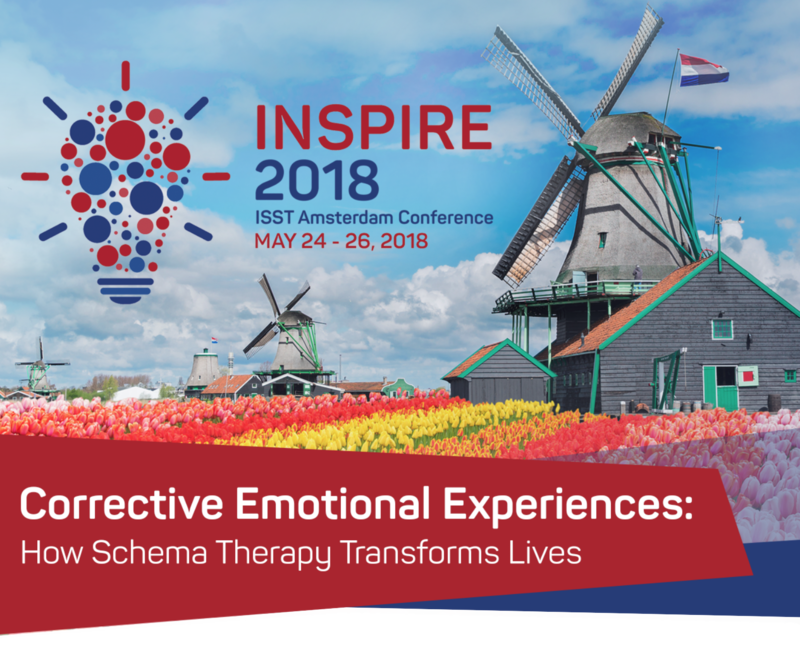 Rhonda is a co-founding board member of the International Society for Emotion-Focused Therapy (ISEFT). She travels internationally, conducting trainings and workshops in Emotion-Focused Therapy for both individuals and couples.